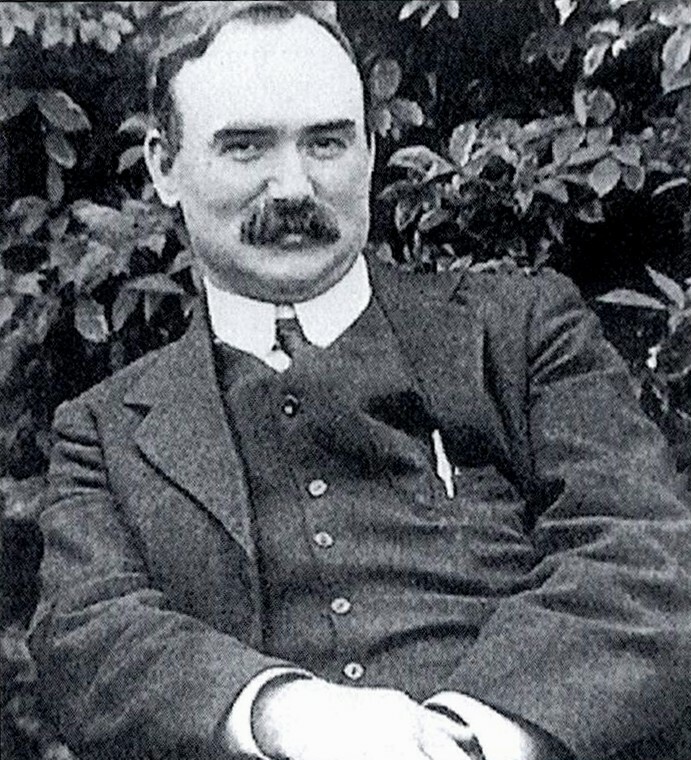 The Irish Parliamentary Party, which at every stage of the Home Rule game had been outwitted and bull-dozed by Carson and the Unionists, which had surrendered every point and yielded every advantage to the skilful campaign of the aristocratic orange military clique in times of peace, behaved in equally as cowardly and treacherous a manner in the crisis of war. There are few men in whom the blast of the bugles of war do not arouse the fighting instinct, do not excite to some chivalrous impulses if only for a moment. But the Irish Parliamentary Party must be reckoned amongst that few. In them the bugles of war only awakened the impulse to sell the bodies of their countrymen as cannon fodder in exchange for the gracious smiles of the rulers of England. In them the call of war sounded only as a call to emulate in prostitution. They heard the call of war – and set out to prove that the nationalists of Ireland were more slavish than the orangemen of Ireland, would more readily kill and be killed at the bidding an Empire that despised them both. The orangemen had at least the satisfaction that they were called upon to fight abroad in order to save an Empire they had been prepared to fight to retain unaltered at home; but the nationalists were called upon to save an Empire whose rulers in their most generous moments had refused to grant their country the essentials of freedom in nationhood. The Irish Parliamentary Party and its press said: “We will prove ourselves fit to be in the British Empire by fighting, in the hopes that after the war is over we will get Home Rule.” And the rulers of the British Empire say: “Well you know what we have promised Carson, but send out the Irish rabble to fight for us, and we will, ahem, consider your application after the war.” Whereas, all the Parliamentary leaders and press call the world to witness that they have won a wonderful victory!